PASQUATO prepreg cutting machine. 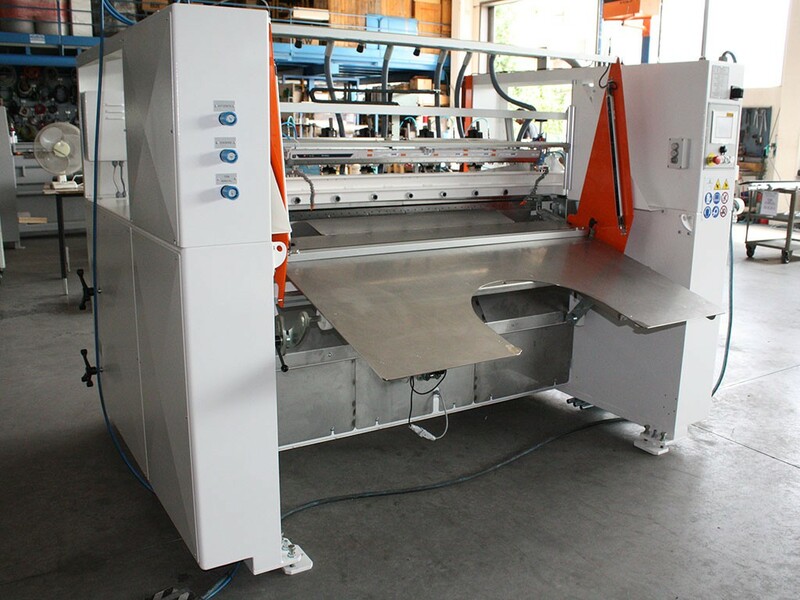 Sheeter for prepreg is designed to cut prepreg for PCB manufacture. The cross-cutting blades acts with scissor action that enables to cut materials with different thickness, guaranteeing a perfect cut in terms of accuracy and quality. The slitting technique adopted by the sheeter for prepreg is the shear cut through rotary knifes. This sheeter does not produce dust or fibers, which is typical issue among prepreg traders. The slitting and the cross cutting is the core of PASQUATO sheeters. The unwinding and the stacking units can be customized according to the needs of our Customers.